Barnsley Sixth Form College is celebrating another excellent set of A Level results with a 98% overall pass rate and a 100% pass rate in 18 subjects, including English, History, Information Technology, Mathematics, Physics and Politics. Nine out of 10 students achieved three or more good A Level passes with a continuing increase in high grades. Over 50% of students studying Business, Economics, Health and Social Care, Mathematics, Physical Education, Politics and Sociology achieved an A* – B grade. Many of our students are now looking forward to starting Higher Education courses at universities throughout the country, including Cambridge, Lancaster, Manchester, Oxford, Sheffield and York. Outstanding individual successes include former Horizon Community College pupil Imogen Holmes, 18, who achieved two A*s in Biology and Chemistry and an A in Mathematics and is going to University of Cambridge to study Natural Sciences; former Penistone Grammar School pupil Nathan Phipp-Macintrye, 19, who achieved three A*s in Business, Politics and Sociology, and is going to the University of Manchester to study Politics and International Relations; and Pawel Salaciak, 18, who achieved an A in Mathematics, A in Chemistry and a B in Further Mathematics, and is going to Lancaster University to study Mathematics. 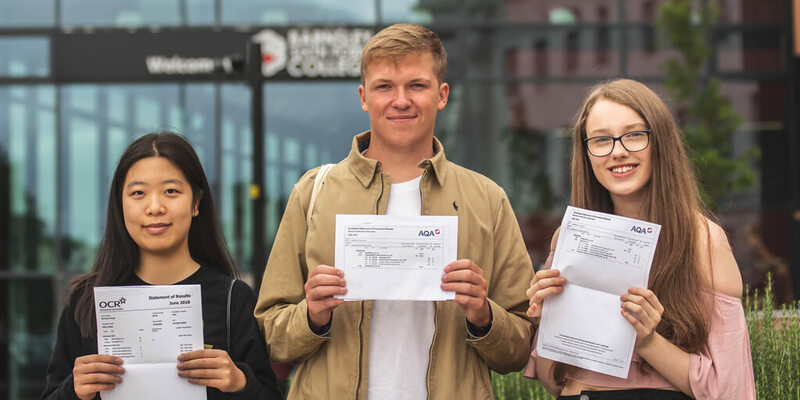 Denise Jelly, Barnsley Sixth Form College Principal, said: “We are delighted to be announcing another excellent set of results and would like to congratulate our students on their achievements. 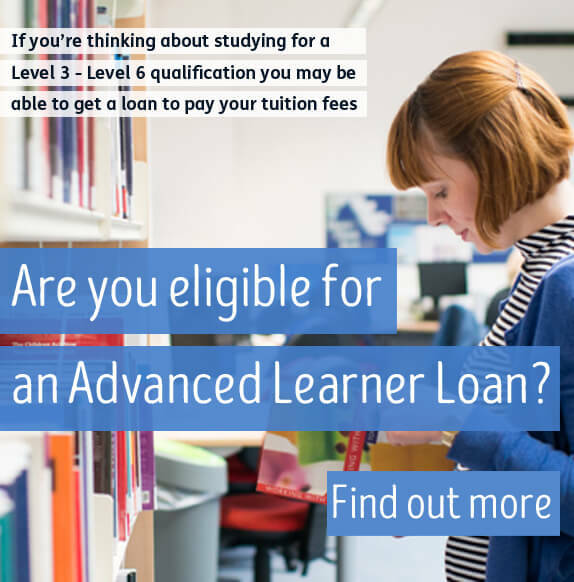 “Our students have worked extra hard to meet the demands of the A Level reforms and they have demonstrated a sustained commitment to their studies over the last two years. The dedication and resilience demonstrated by our students is evident in this year’s results.